“Prepare the way of the Lord, make his paths straight” (Mark 1:3). John the Baptist echoed the words of the Prophet Isaiah as he preached a baptism of repentance for the forgiveness of sins. He was announcing the coming of a new way of understanding life in relation to God. It wasn’t that God’s Kingdom was coming in the future, as it had already arrived in the form of a Person—Jesus the Messiah. The world is God’s Kingdom; all that is belongs to Him. God’s redemptive mission extends itself to the world through the person and work of Jesus Christ. The world is not a territory that belongs to God versus a territory yet unclaimed for God. According to Scripture, God has exalted Christ and made Him “Lord over all creation” (Phil. 2:9-11; Col. 1:15-20). Jesus lived a life of complete surrender; He was obedient even unto death. He gave His life on the cross to make an atonement for our sins. His resurrection provides victory over death. His ascension gives us hope for a future beyond this world. Through these means, Christ has inaugurated His Kingdom. The Kingdom of God has come. This makes us subjects of the King, now—in the present tense. We are not waiting for Jesus to be crowned King sometime down the road. He has already been inaugurated as King. We acknowledge Him now as the One who rules for all eternity. “The kingdom of the world has become the kingdom of our Lord and his Messiah, and he will reign for ever and ever” (Rev. 11:15). This way of thinking about the Kingdom disorients many evangelicals, as they often think of God’s Kingdom only in the future tense. They think of the Kingdom of God as something that is coming instead of something that is already here. Many become so preoccupied with future apocalyptic doom that they are no earthly good. They swallow the pill of “Left Behind” theology and yield to the power of fear-peddling religious charlatans. This is not to say that a fuller revelation of the Kingdom will not be realized in the future. However, as the Body of Christ, we need to be fully participating in the Kingdom as a current reality. We are the “called out ones”—set apart for the purposes of the King. As the ἐκκλησία, we have been personally invited by the King Himself to participate in the advancement of the Kingdom. God doesn’t need us to advance His Kingdom in the world, nonetheless, He invites us to participate. Like John the Baptist, we are the bearers of God’s “good news.” The εὐαγγέλιον—the gospel—is the proclamation of the arrival of God’s Kingdom in the form of a Person. The world is fallen, humanity is broken, and the gospel is God’s plan of redemption for all that is lost. We have been entrusted with proclaiming the good news about Jesus—invited to participate in sharing the “power of God unto salvation” (Rom. 1:16). As subjects of the King, we are commissioned to take part in His campaign to make all things new. It is a great privilege, yet also a great responsibility. Thinking of the “Kingdom coming” as a distant event somewhere off in the future gives us little initiative to respond now. Changing one’s response as it pertains to participation in the Kingdom means changing one’s mind. Interestingly, this was the message of both John the Baptist and Jesus the Messiah. The Kingdom of God has been inaugurated. The King has been seated on His throne. 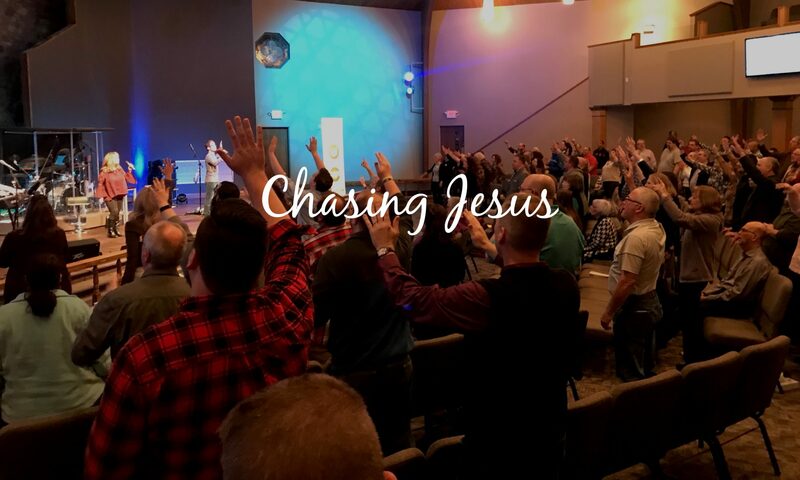 As the “called out ones,” we are invited to change our minds and take part in the Kingdom reign of Jesus. This means aligning our life with His rule. It means transitioning from an old way of thinking to a new way of being. 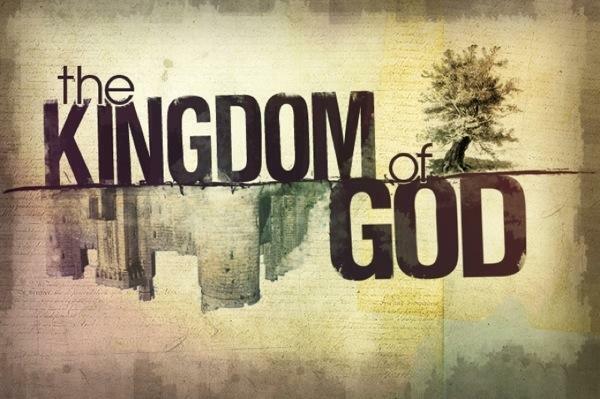 The Kingdom of God is the central message in the teachings of our Lord. The essence of this message invites us to live inverted lives—to live counter to the spirit of the present age. It calls us to exist in such a way that our presence in the world flips the world’s economy on its head. The Kingdom is the opposite of everything prevailing culture wants us to believe. It is an upside-down way of life. It challenges the paradigms of popular culture, social norms, and even religious practices. Everything we do should be done with the Kingdom in mind. If you’re not participating, it’s time to change your mind.